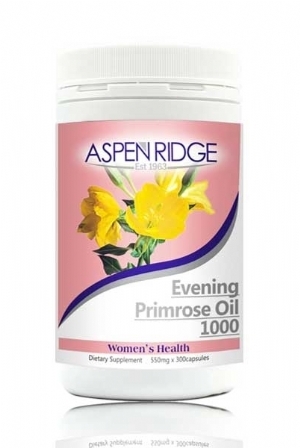 Aspen Ridge Evening Primrose Oil 1000 is suitable for Womens and teenagers hormonal needs. 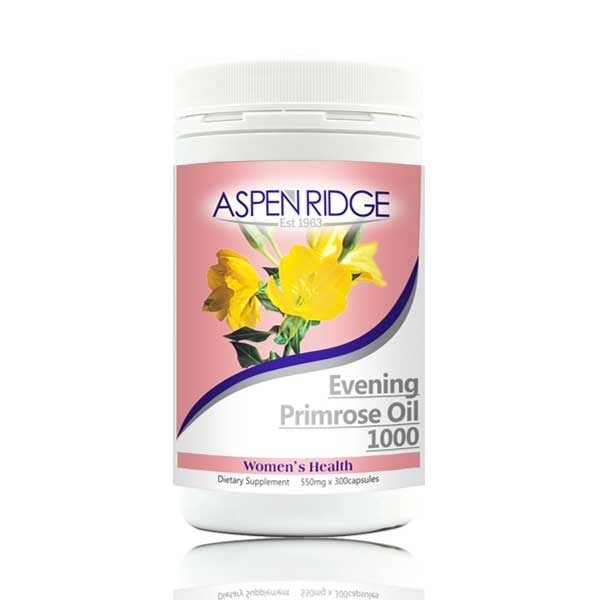 Evening Primrose oil contains a high concentration of essential Omega-6 fatty acids, including Gamma Linoleic acid (GLA). GLA has numerous health benefits, it may assist with the relief of skin conditions and help balance uncomfortable aspects of PMS, menstruation and menopause, while assisting teenage women with blemishes. Evening Primrose oil may support hormonal balance, healthy weight management and optimal metabolic function. Evening Primrose oil may also support healthy hair and scalp.